Dolphins and whales may appear to be totally alien to us. 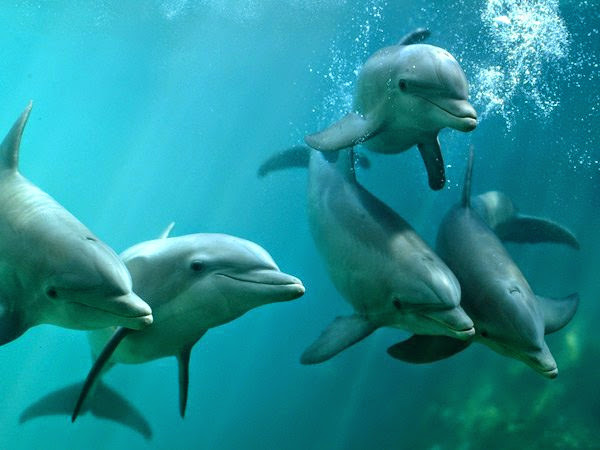 But with their mental ability, group communication and the recent discovery that dolphins have individual names, they are closer to us than we ever imagined. 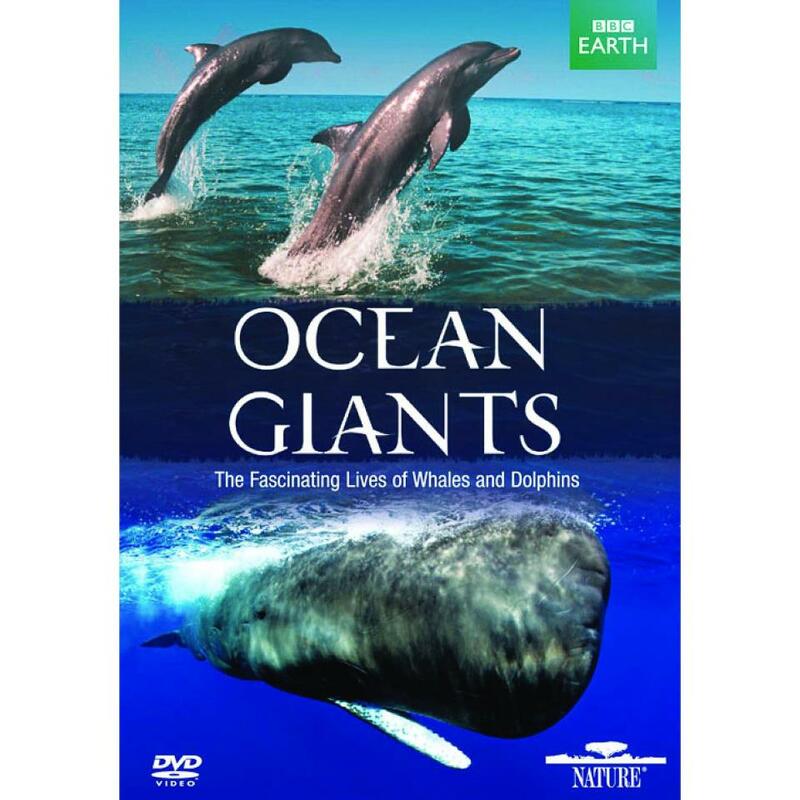 Ace underwater cameramen Doug Allan and Didier Noirot embark on a quest to film the most amazing stories of whales and dolphins across the ocean world. Teaming up with the world's top cetacean scientists, they uncover new insights into the lives of these extraordinary animals that will redefine how we see them forever. And includes a bonus Blu-ray copy! Αναρτήθηκε από Unknown στις 2:24 μ.μ.